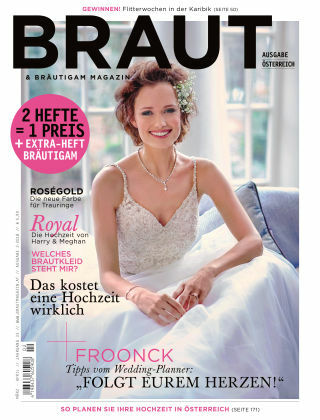 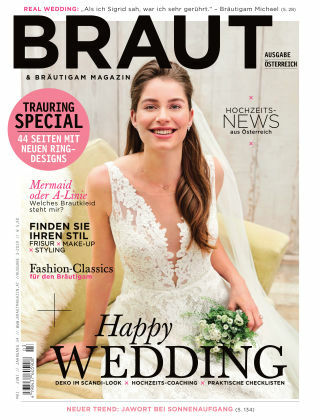 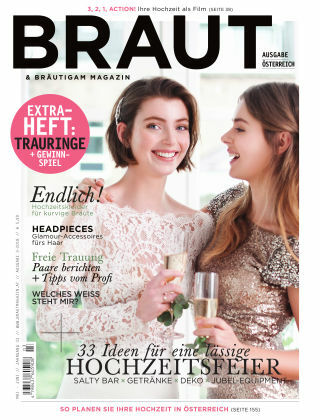 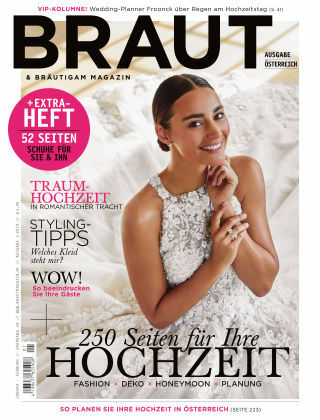 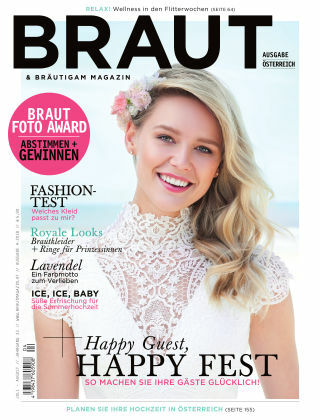 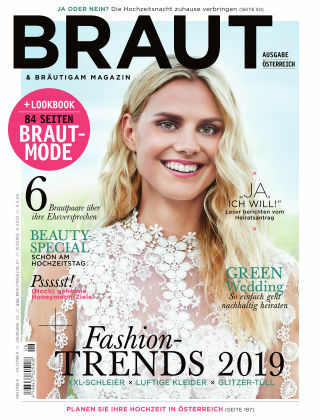 With Readly you can read Braut & Bräutigam (AT) and thousands of other magazines on your tablet and smartphone. 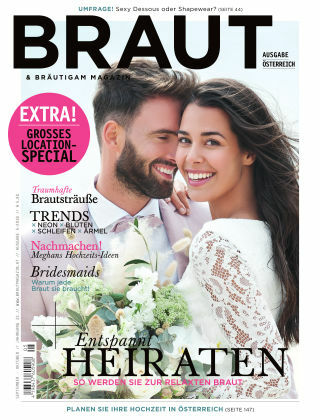 Get access to all with just one subscription. 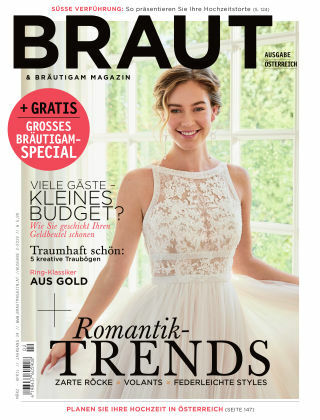 New releases and back issues – all included.